At Maughan Thiem Ford Cheltenham, we make choosing the right vehicle and finance solution easy with myFord Finance. Whether it’s your first car, looking to upgrade or need a business vehicle, our expert car finance team will help you find a finance package to suit your needs, lifestyle and budget. 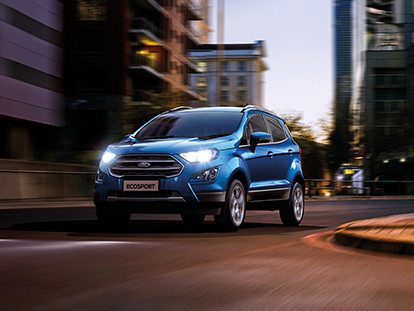 To find out more about our finance solutions, Contact Maughan Thiem Ford Cheltenham to talk to our friendly team today.